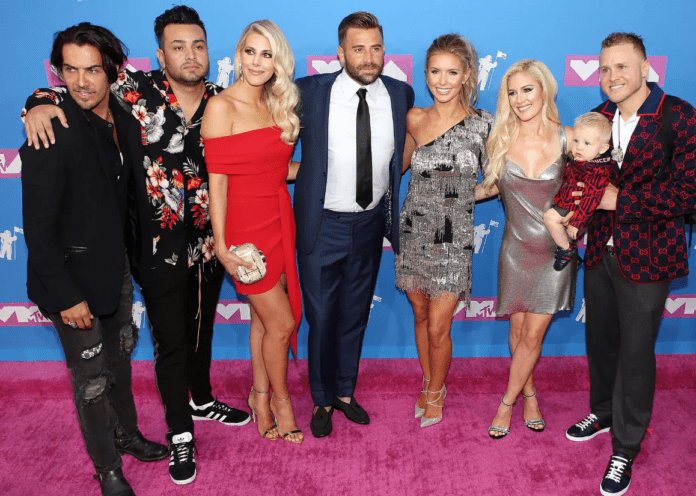 Home Entertainment The Hills will return to MTV in 2019. The Hills will be returning on MTV in 2019, eight years after it last appeared on our screens. The Hills first aired in 2006 and finished in 2010 after six seasons and the original brought the likes of Lauren Conrad and Whitey Port to fame. The sad news is the original show’s most notable cast members Lauren Conrad, Lo Bosworth and Kristin Cavallari will not be returning for the reboot. However, most of the original cast will be coming back. Along with Stephanie, expect to see Spencer and his wife Heidi, and their son Gunner. As well as Audrina Patridge, Frankie Delgado, Justin Bobby and Jason Wahler and wife Ashley. While Whitney Port didn’t make it to the VMAs, she did confirm her return to the show via Instagram the next day. US Weekly reported that New Beginnings will be about “the original cast members, their children, and friends as they follow their personal and professional lives”. One thing’s for sure, I absolutely cannot wait! Hurry up 2019. Previous articleRailway reopens after successful bank holiday upgrades are completed on time. Next articleChanel introduces first line of make-up for men.